Take a break from your research and enjoy complimentary cake and snacks in the Commons. In this themed event there will be guests from the Students’ Union. 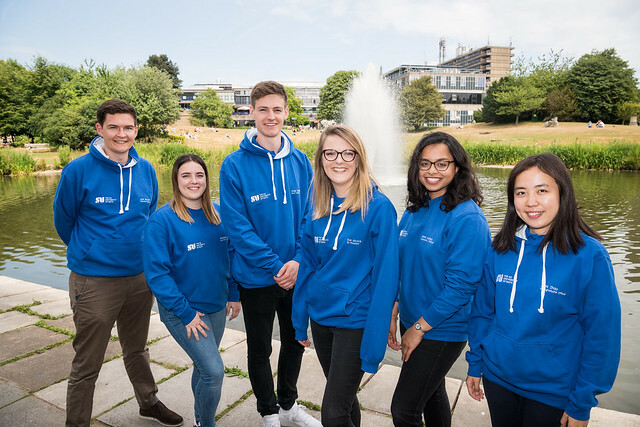 You will have the opportunity to find out more about how the SU can support you, the PGA, the academic representation system plus many other activities such as volunteering.